Film Screening Program: "Ephraim Asili: Diaspora Suite"
In 2011, New York-based filmmaker, DJ, and traveler Ephraim Asili began an extraordinary series of films on the African diaspora. These films - "Forged Ways" (2011), "American Hunger" (2013), "Many Thousands Gone" (2015), "Kindah" (2016), and "Fluid Frontiers" (2017) - bring together archival research and Asili's travels through Brazil, Canada, Ethiopia, Ghana, Jamaica, and the United States to chart cultural connections across time and space. 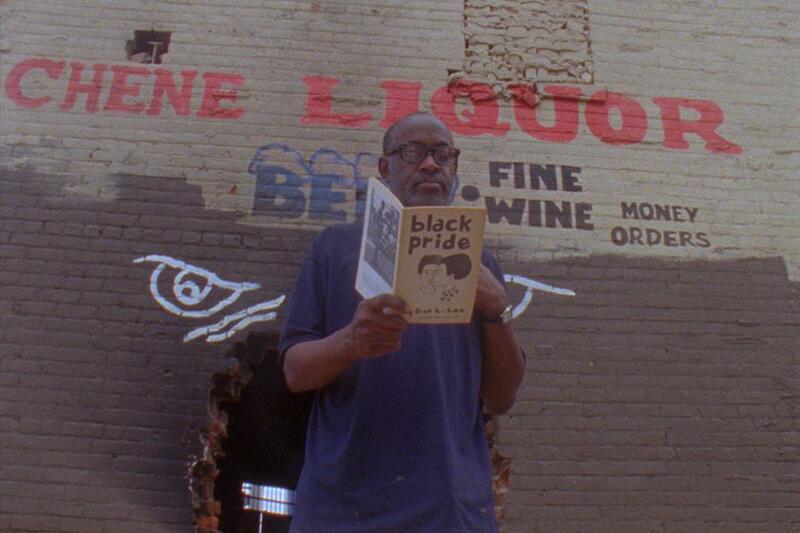 Together as the "Diaspora Suite", the five films, all shot on 16mm, are poetic examinations of place and time. Through imaginative juxtaposition of geographies, non-sync sound and exquisite visual rhythms, Asili proposes an aesthetics of diasporic time, where movements, bodies and cultures speak across oceans, the present and the deep past. Special thanks to Video Data Bank at the School of the Art Institute of Chicago.